This is premade template for sale. 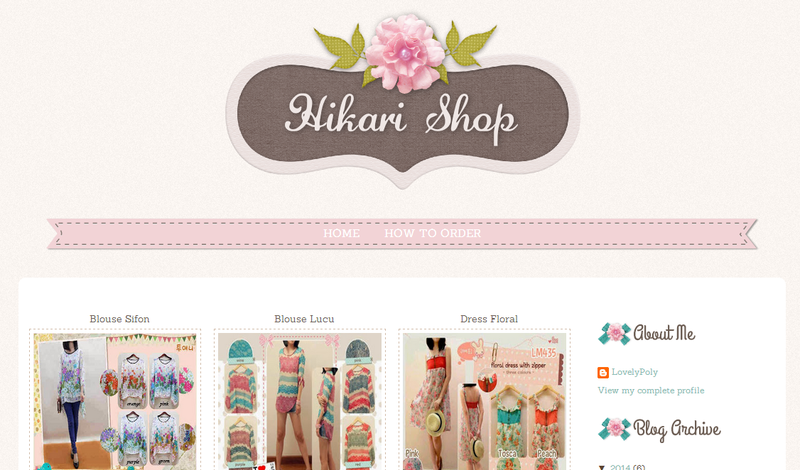 Lovely Shop is suitable for online shop or even a gallery of personal blog. Only accept Paypal as payment processor.